Horseshoe Cove is a really great paddling option because of its convenience and accessibility. With so many great places to kayak around San Francisco, sometimes the choice just comes down to access and convenience. 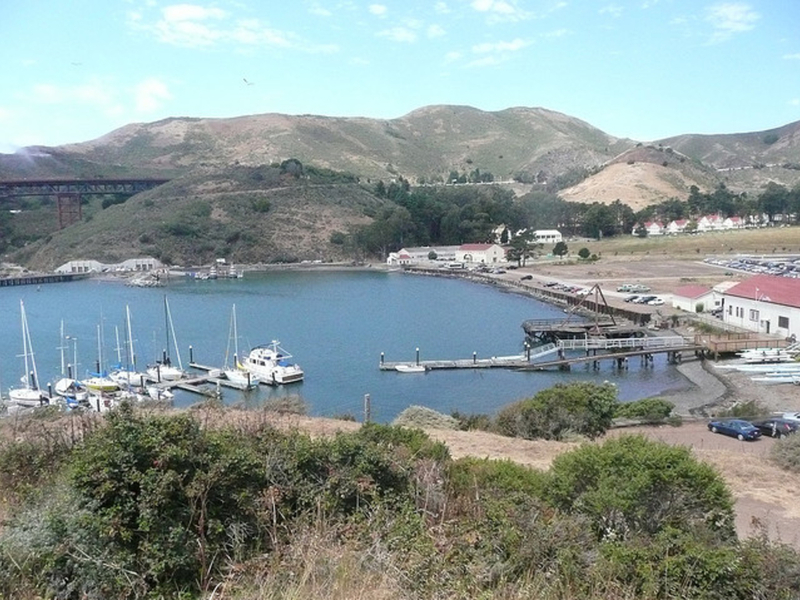 Horseshoe Cove, in Sausalito, is located right near the freeway and with lots of free parking you can make the transition to paddling very quickly. Once launched, there are plenty of options to fit your time and skills. Just at the bottom of the Golden Gate Bridge's north tower, the put-in is inside Fort Baker's recreation area. 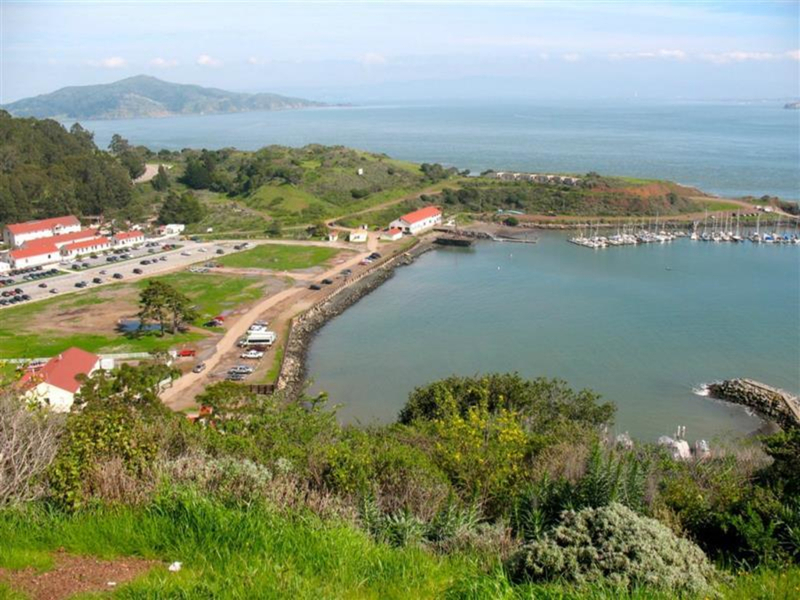 Head east to visit Alcatraz, Angel Island or look up at Golden Gate Bridge. More experienced paddlers may opt for surfing waves at Yellow Bluff, located just north of Point Cavallo. But be careful. With current and winds, paddling in the open bay can be challenging. Make sure you're prepared for the conditions. After you're done, head to either Cavallo Point for a high-end drink or check out the more low-key Mike's Place right on the water upstairs from the marina. There are a lot of iconic views here, from the Golden Gate Bridge to Alcatraz. The open water favors experienced paddlers, as the currents can run strong and navigation can be tricky when the fog rolls in. North on U.S. Highway 101, cross the Golden Gate Bridge. Exit at Alexander Avenue (second exit after crossing the bridge). Stay to the right on the exit ramp and merge onto Alexander Avenue for ¼ mile. Turn left on Bunker Road and follow signs to Fort Baker.